Watad is the best educational institutions that Keep you Know ! 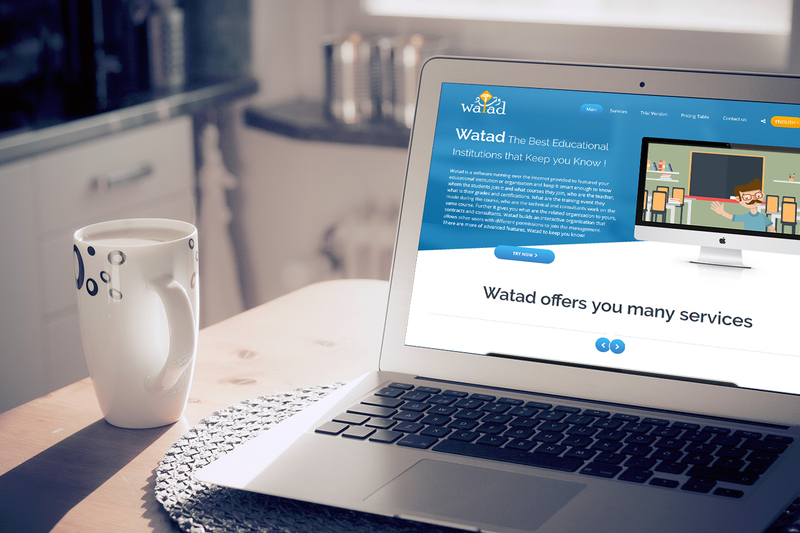 Watad is a software running over the internet provided to featured your educational institution or organisation. Watad aim to keep it smart enough to know whom the students join it and what courses they join, who are the teacher, what is their grades and certifications, What are the training event they made during the course, who are the technical and consultants work on the same course. Further it gives you what are the related organization to yours, contracts and consultants. Watad builds an interactive organization that allows other users with different permissions to join the management. There are more of advanced features, Watad to keep you know!.